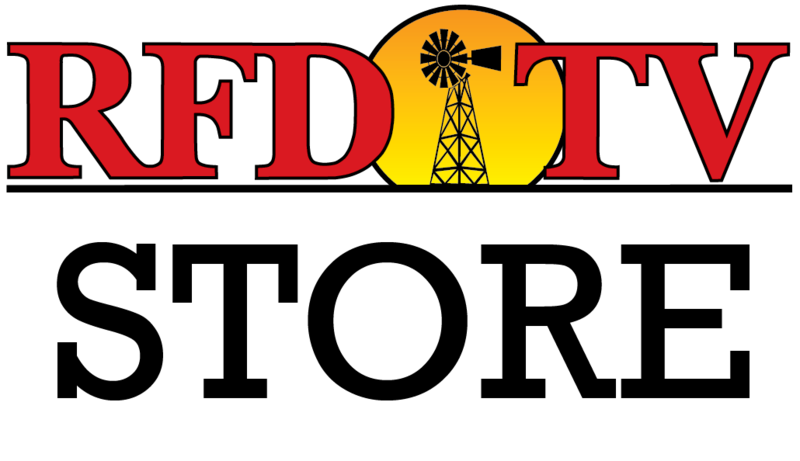 NASHVILLE, Tenn (RFD-TV) Farm credit leaders are optimistic they will be able to provide credit as farmers across rural America have taken on more debt to weather the current economic storm. Lawmakers are concerned the recent natural disasters, low commodity prices and the potential of border closures will have a severe negative impact on American farmers. Sarah Mock reports.